My shirt size is 15.5” 35”. Formal shirts fit well. The casual shirts never fit. Arms and body are always too short in a medium or a large casual size is just too big. Even in a super slim fit. Based on your size requirements if you purchased as Medium the sleeves would be too short. While if you purchased a large the collar and chest would be too large. Personally, I would recommend taking a look at our business casual range. These shirts are made with a shorter tail so they can be worn untucked. 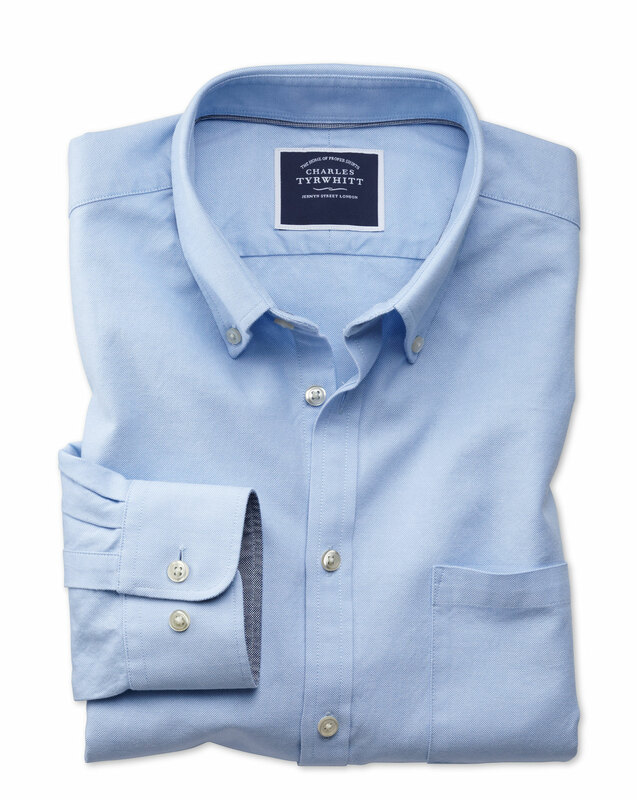 Very well made shirt and great fit. The best value OCBD on the market.